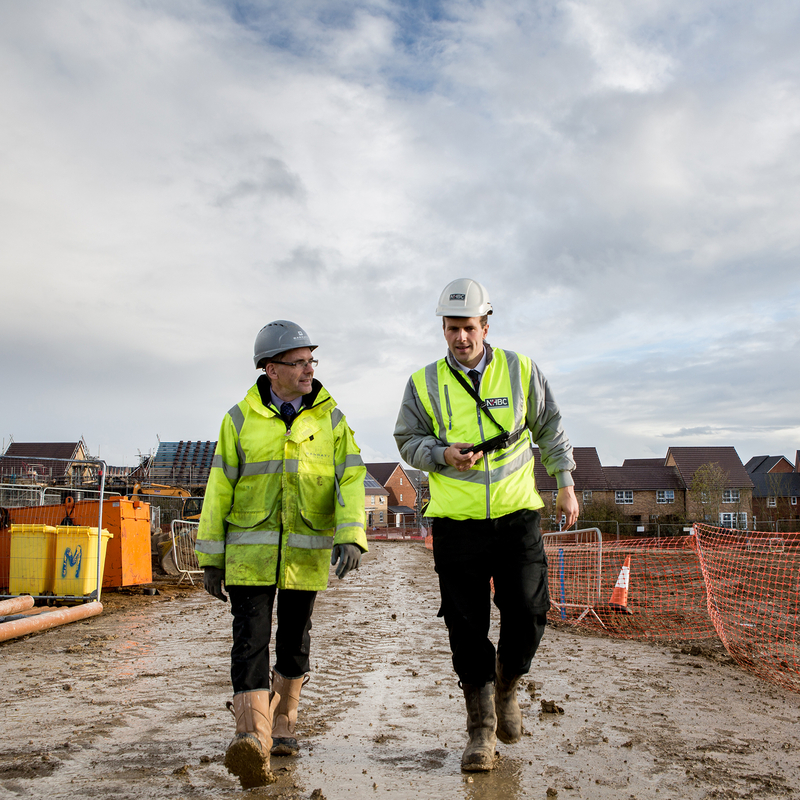 NHBC, the UK's leading home warranty and insurance provider, has equipped its Building Inspectors with rugged Panasonic TOUGHBOOK FZ-M1 tablets for use during construction site visits and home office working. Historically 375 NHBC Building Inspectors around the country would note details of their visits to construction sites using pen and paper and take photos with a camera. NHBC wanted to provide them with a single, rugged device that could be used during site visits and at home use as a desktop. "We looked at a number of devices and compared them against the needs of the Building Inspectors and the wider IT needs of the organisation," explained Chris Borah, NHBC Programme / Project Manager. "For the Building Inspectors, the new devices needed to be tough enough to stand up to the harsh environment of the building site, lightweight to be carried around and have a clear screen for use outside. We also wanted a device running Microsoft Windows operating system - rather than Android - to be compatible with our systems and applications." 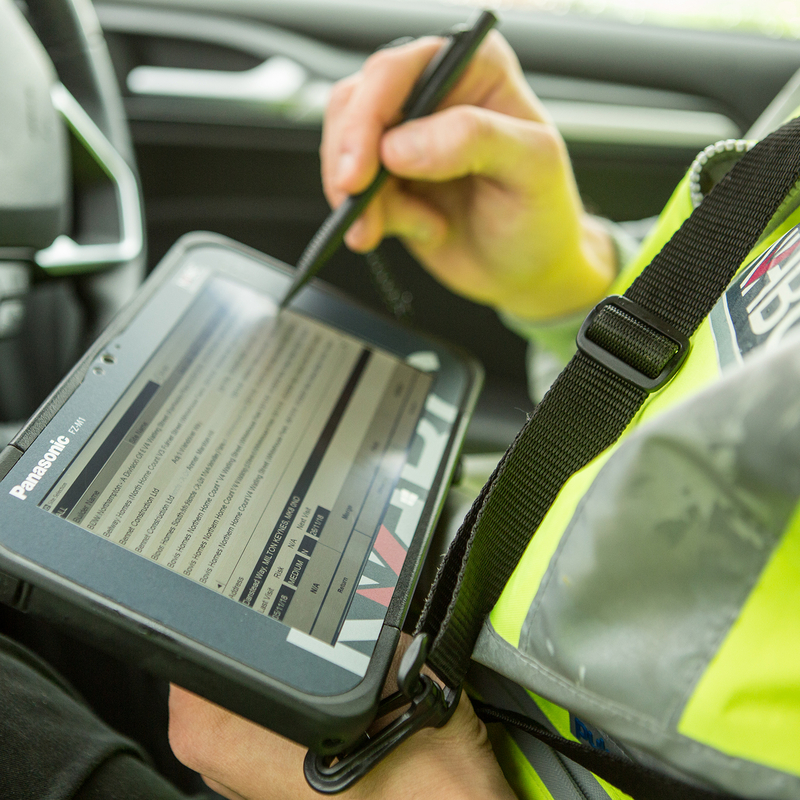 After shortlisting, two devices were tested on-site and in the office, with Building Inspectors and NHBC choosing the Panasonic TOUGHBOOK tablet. "It was much lighter, smaller and easier to carry for the Inspectors," said Chris. "The performance of the device and the fact that it had its own docking station for use with a keyboard and screen also made it ideal for the Inspectors to use as a desktop at home." NHBC Building Inspectors now use the Panasonic TOUGHBOOK FZ-M1 tablets throughout the day. They carry out over 1m on-site inspections at key build stages each year, supporting the industry in the delivery of high quality, new homes. Each day they receive their jobs through the device and use the tablet during visits to record information. With the added flexibility of photo and video capability on the Panasonic TOUGHBOOK FZ-M1, NHBC are looking to introduce new functionality in the coming months to exploit these hardware features. When at home, the NHBC branded devices can be used in the Panasonic docking station, along with a keyboard, mouse and screen to be used as a desktop. 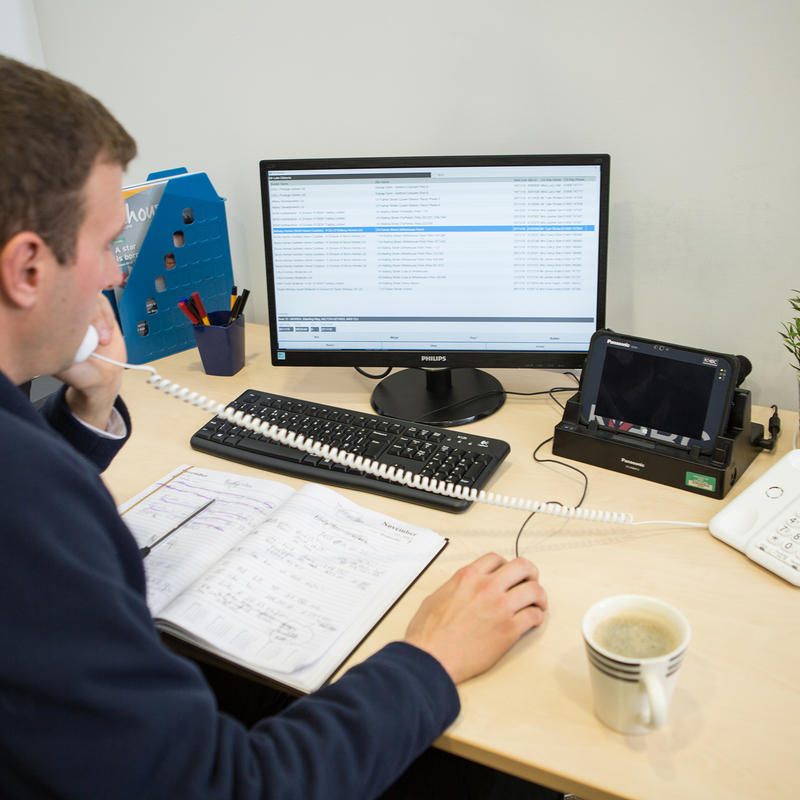 This setup is ideal for staying up to date with office communications and the latest training and industry best practice. As part of a five-year service agreement, Panasonic provides all new devices preconfigured, so they are ready for Building Inspectors to use straight out the box. They also provide a 9am, next day replacement service for devices that are damaged or stolen to ensure the workforce always has the right tools for the job. "The Panasonic device has given our Building Inspectors a single mobile computing device that is designed for their needs and future-proofed to grow with the organisation," said Taz Johal, NHBC Senior Programme Manager. The Panasonic TOUGHBOOK FZ-M1 tablet delivers multi-task, high performance working capabilities with its Windows 10 Pro operating system and its 6th generation Intel Core. For field workers, the device has an 8-hour battery life with 16-hour option and hot swap battery capabilities. The sunlight readable display can be operated with a stylus, by touchscreen and when wearing gloves. With its flexible customisation options the device can be configured with barcode reader, Serial port, UHF-RFID, 4G and Smartcard as required. Its fully rugged and fanless design means it is drop resistant to 180cm and IP65 rated, yet compact and lightweight enough to fit into the pocket.